Since we introduced a new Roboto-inspired logo with our latest site redesign, we personally wanted a way to show off the new style in our out-of-office lives. For us, that usually includes t-shirts or hoodies in our color scheme on incredibly soft cotton. 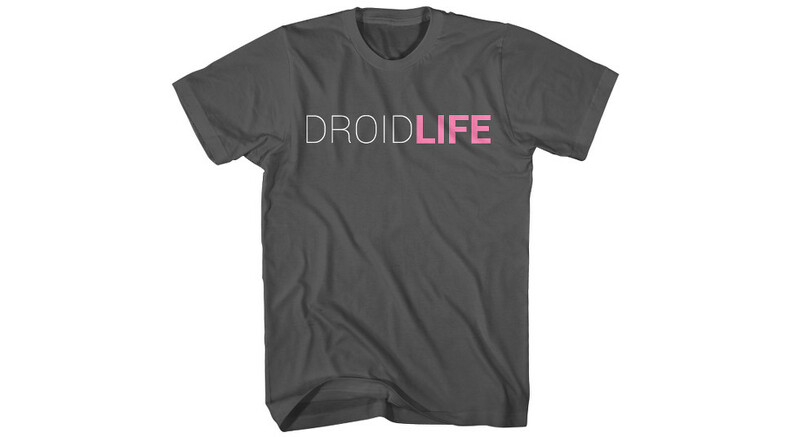 So today, we’re happy to introduce you to the new Droid Life shirt (hoodie too). Once again, the shirts have been put together by our friends who created Andy Inside and various other popular Android shirts, so you know you are getting the goods. 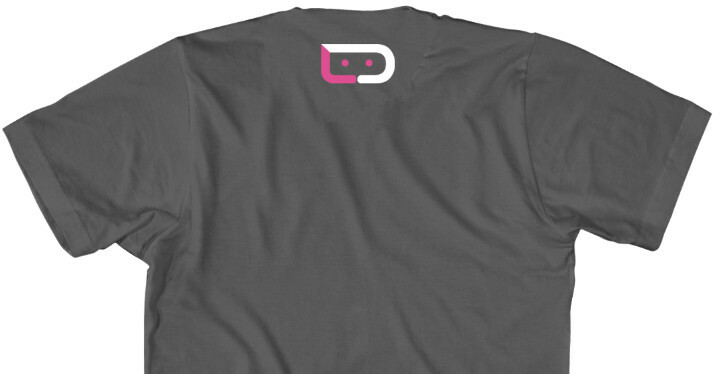 The t-shirt is a 100% cotton American Apparel, with choices of either DL pink or Android green. We personally recommend the pink, but know that some of you aren’t quite comfortable enough in your own skin to go that route (shots fired!). The front features the new DROIDLIFE logo, but we’ve added a simple DL logo to the back “nape” area or just under the collar. The shirt comes in Asphalt Grey. If you are looking for a hoodie, you’ll get a Tultex, Charcoal sweatshirt that is 80 percent ringspun cotton, 20 percent Poly, and printed with soft-hand ink. You can also go DL pink or Android green. These shirts are up for a limited time only. You have from now until the end of Monday, December 9 to get in your orders. Once the order period completes, everything will ship by Friday, December 13, just in time for X-mas.